Showing results by author "K.K. Hampton"
They're not so big in size, but their screams could burst eardrums and their habits can really drive you nuts.... 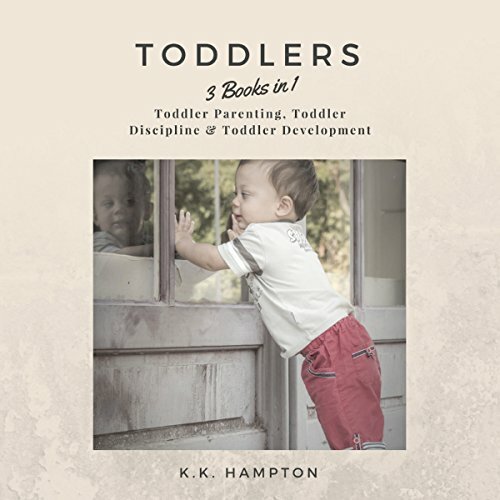 This book aims to serve as your one-stop-shop for advice and methods of dealing with some of the most pressing developmental and behavioral issues of this very important phase of your child's life. They're not so big in size, but their screams could burst eardrums and their habits can really drive you nuts. There is no need to dress these little monstrosities up in a devil's costume. That's right; we are here to discuss possibly the most talked about stage of child development that's right up there with the adolescent stage: the toddler stage. Cue the music for the terrible twos! 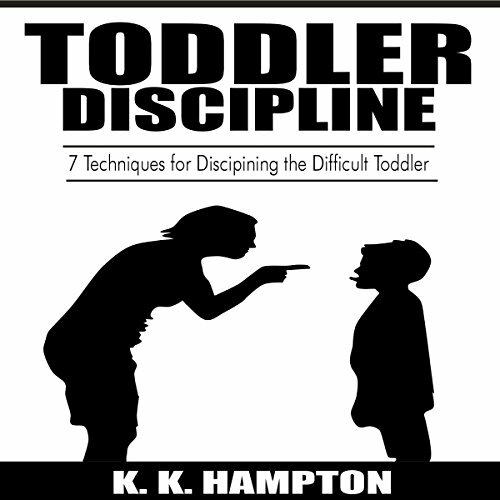 Toddler Discipline: 7 Techniques for Disciplining the Difficult Toddler is your one-stop guide to learning how to effectively discipline your toddler. If you are tired of all the screaming, spanking, and frustrations, then this is the book for you. 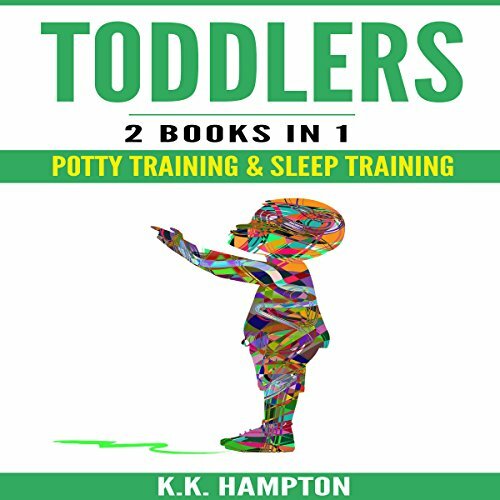 Book 1: Potty training - Your child looks to you to be their expert on all things as they grow up. 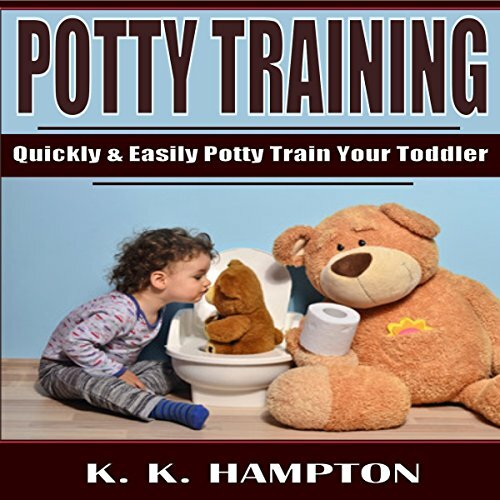 Potty training is one of the few areas where parents often feel confused about knowing how to guide their little one and overcome the challenges that come with it. This is not the case with things like using a fork, drinking from a cup, tying shoes, or even riding a bicycle. Just think of all the muscles and the balance it takes to ride a bike, and yet, parents will gladly take on the task with little to no reservation, but not with potty training. As a good parent, you want what's best for your baby, including healthy sleep patterns. What can you do to help your baby learn the difference between day, night, and afternoon nap time? 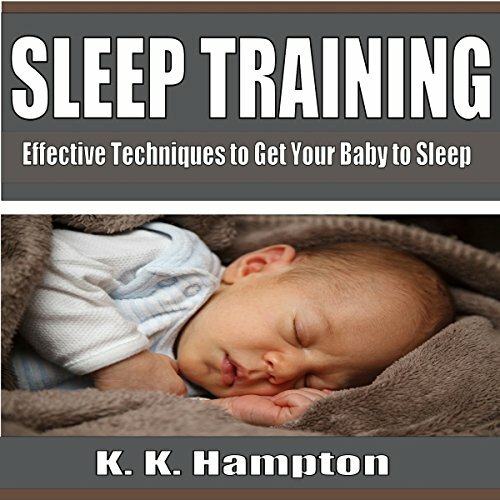 Is there anything you can do to speed this process along and help your child sleep all the way through the night? Find out in the chapters of this audiobook. 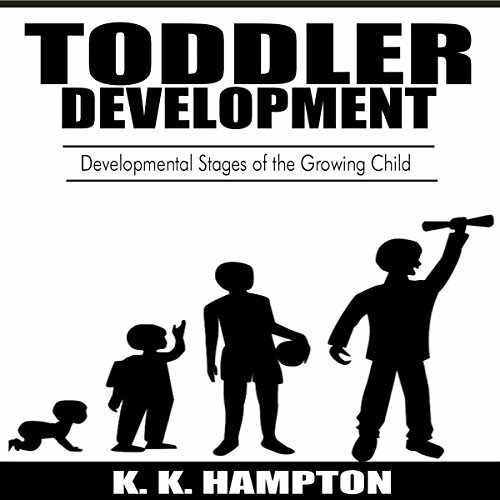 Chances are, if you are reading this, you are getting ready to hit the toddler years or are planning for the future. Congratulations on your addition to the family, and welcome to parenthood. Children are one of the world's biggest joys, but everyone knows that they do not come with instruction manuals. 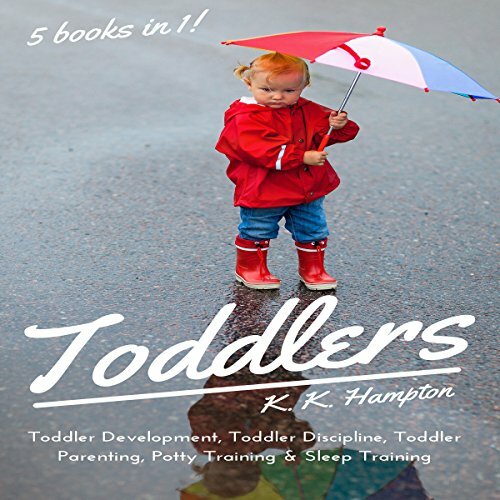 This audiobook is here to help you with information on how to raise a toddler and give them a good foundation for growing up to be successful and happy. 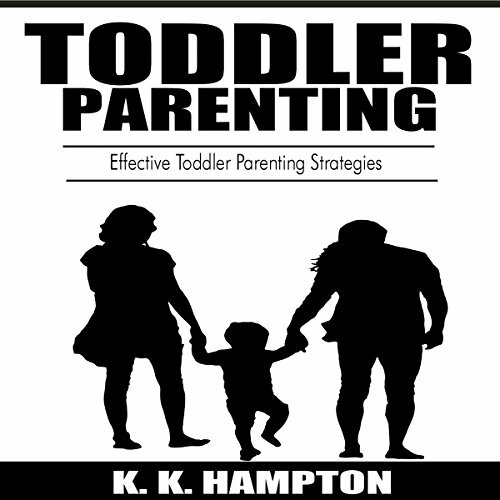 This book is a great basic guide to help you find your own parenting style. If you shudder at the thought of accidents, don't know where to begin, are confused about all the programs, methods, and potty time products on the market, you are not alone! So many people are caught up in a whirlwind of confusion or even a fear of failure. With this book, you will be able to put aside any concerns and help your child transition out of diapers in no time.